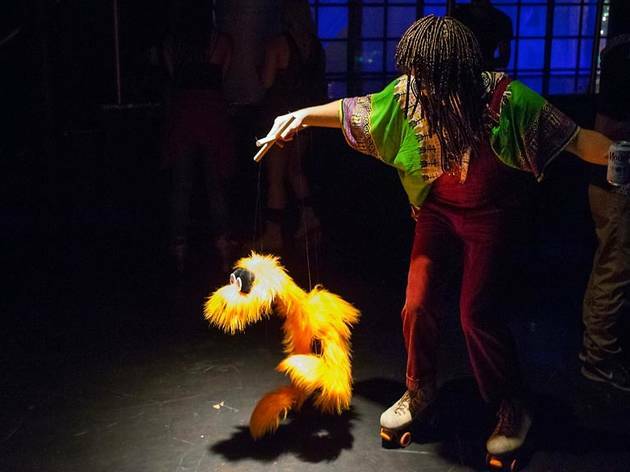 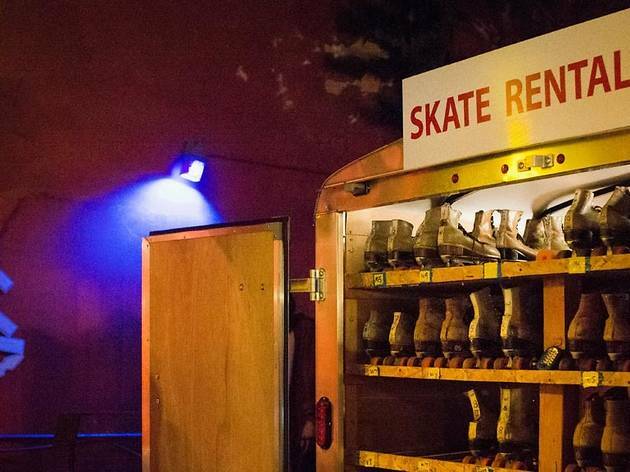 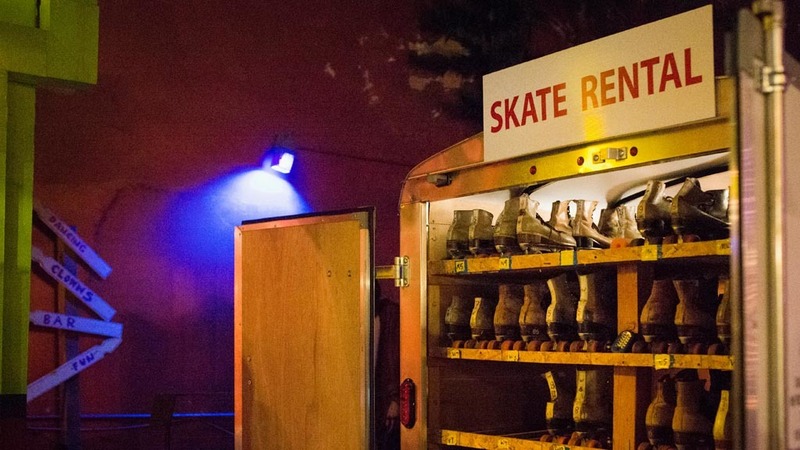 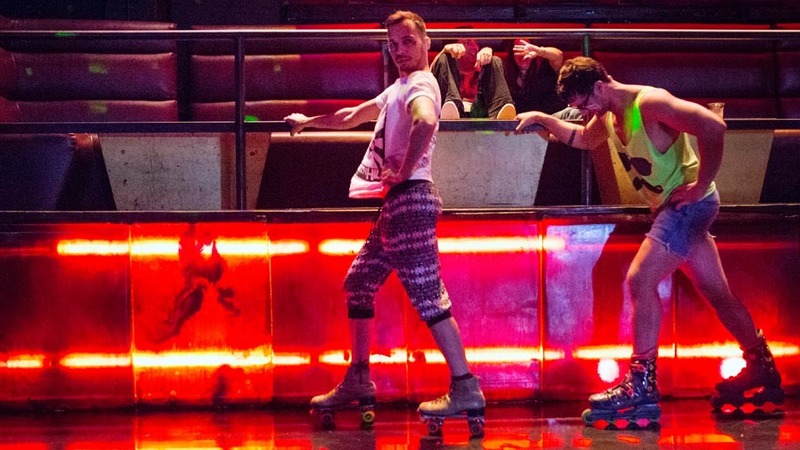 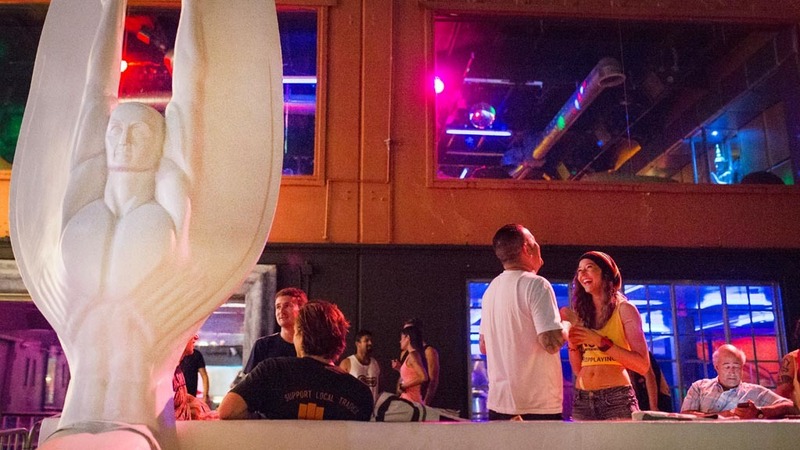 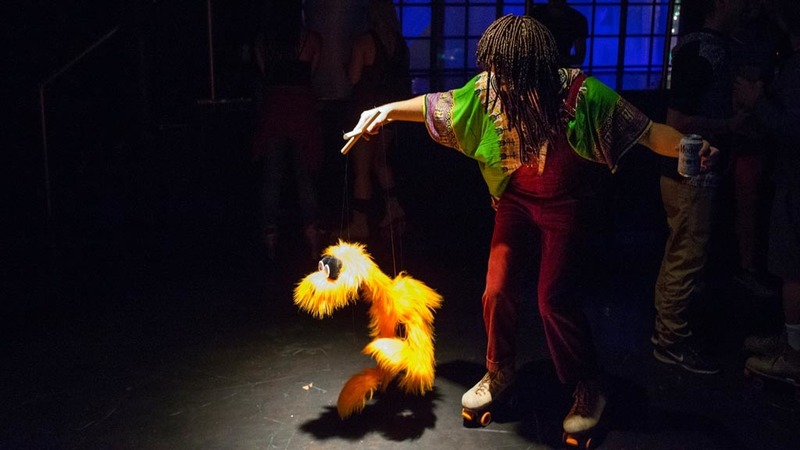 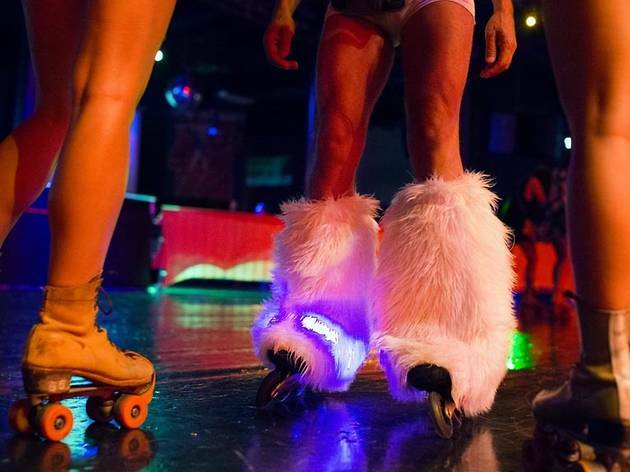 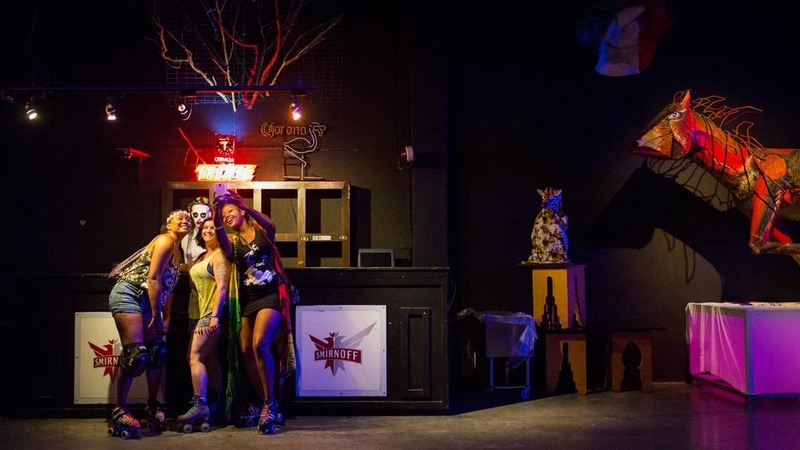 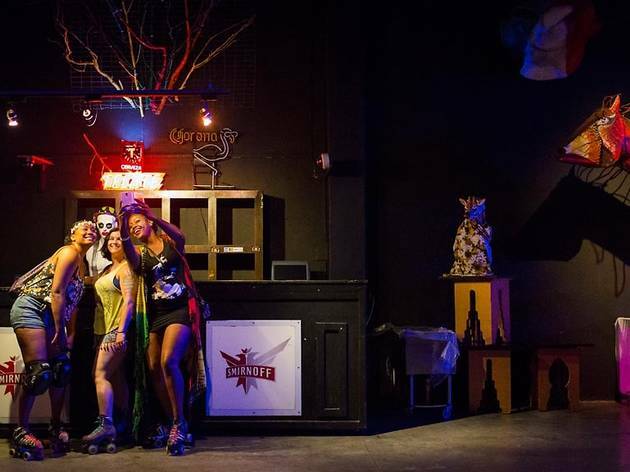 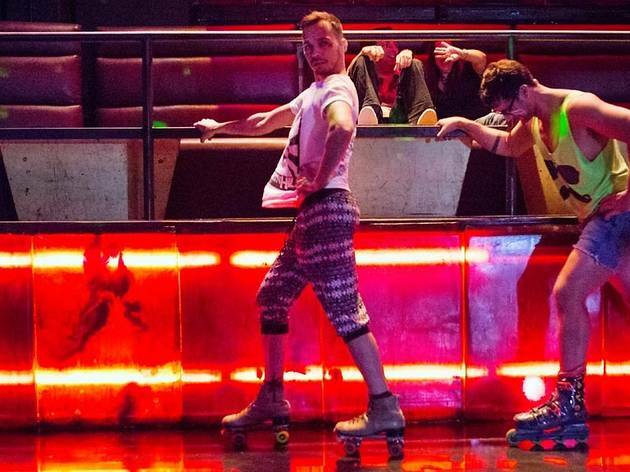 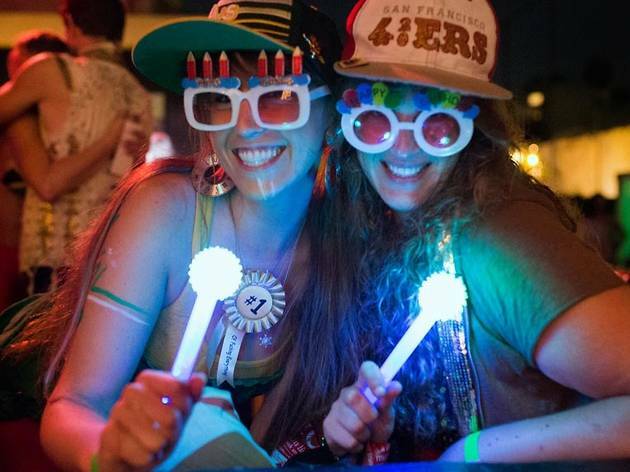 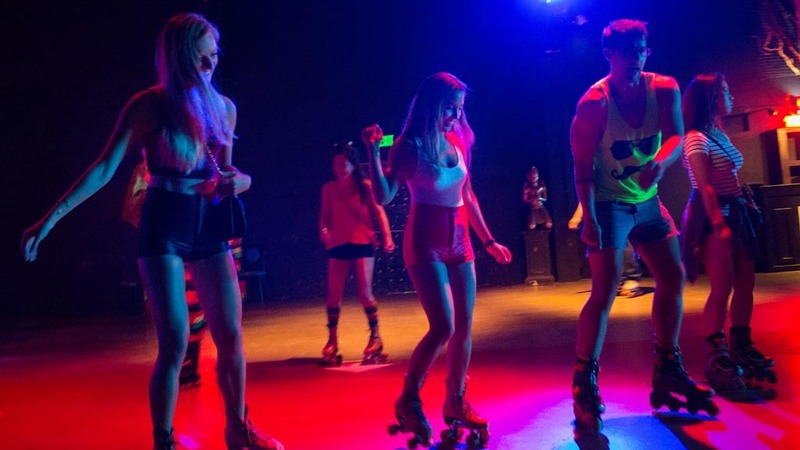 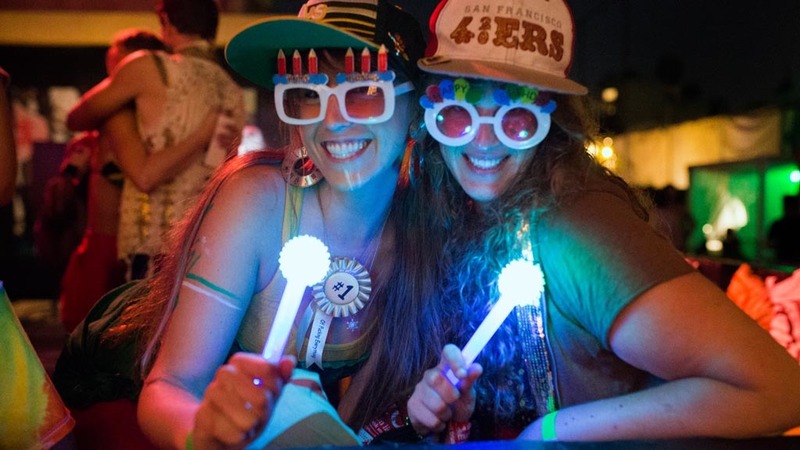 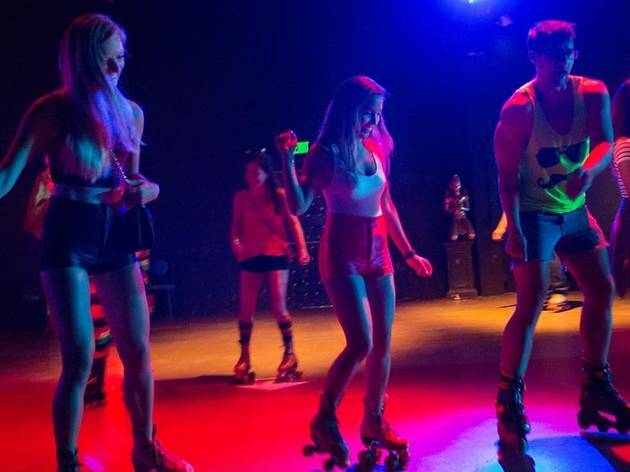 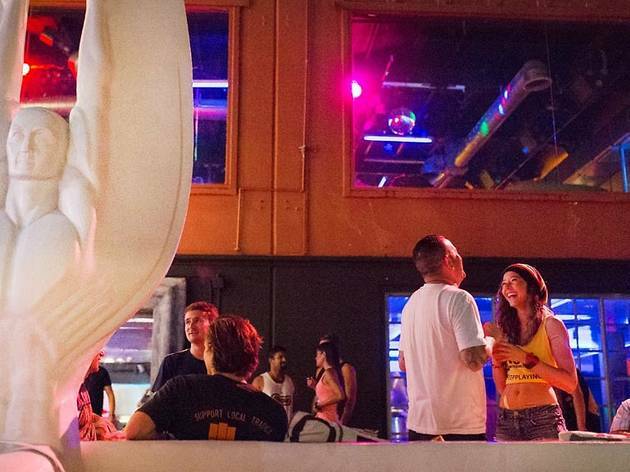 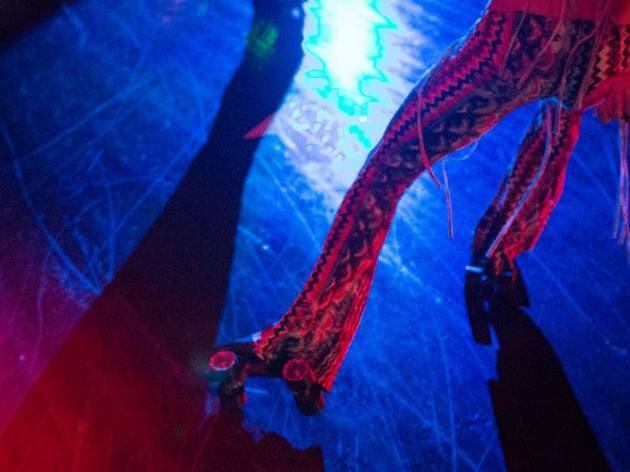 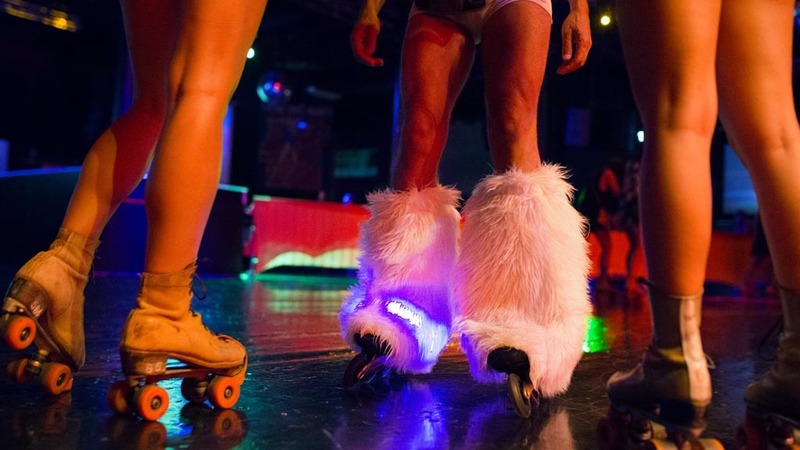 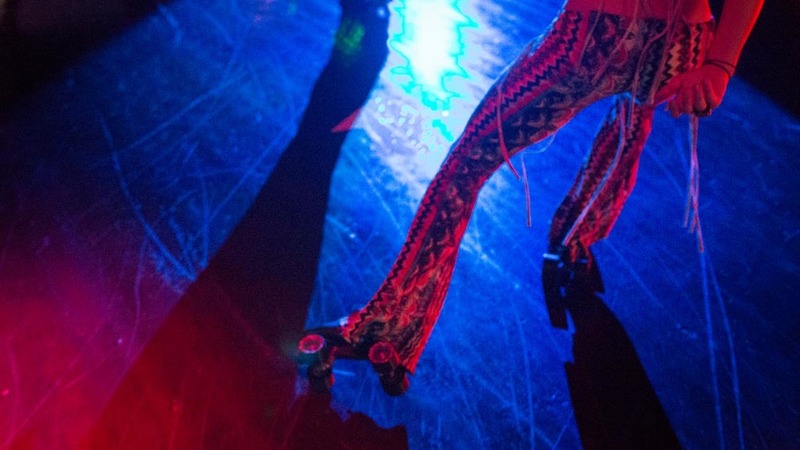 Once a month, Circus Disco in Hollywood transforms into the late-night roller rink party Rave on Wheels. 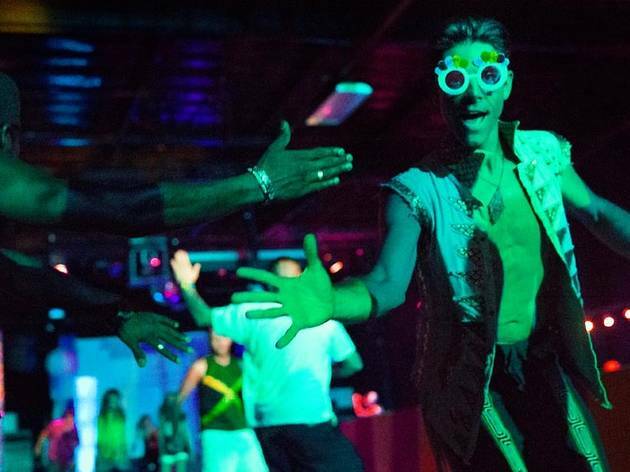 This month's theme, "One Love," set the mood Saturday night with reggae beats as skaters donned their Rasta greens, reds and yellows. 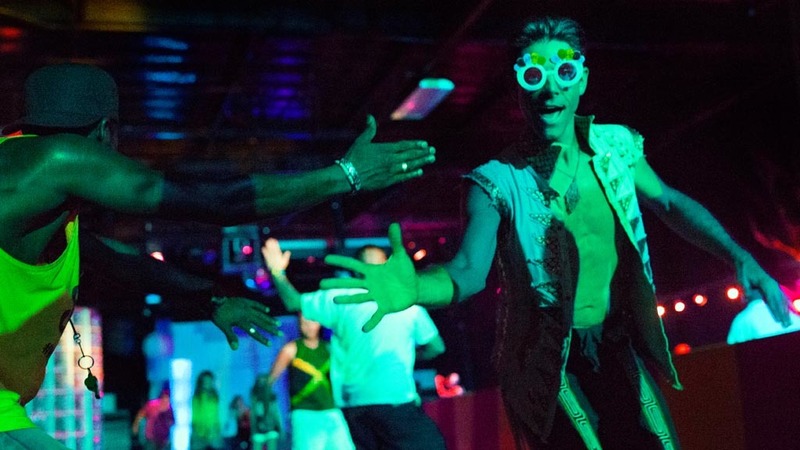 Partygoers were also treated to a yoga warm-up session and could kick their skates off to bust some moves in the dance room. 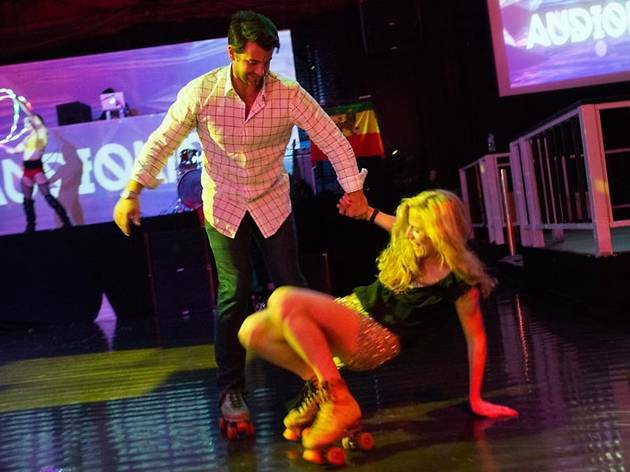 Check out our slideshow below for more photos from the event.